Bomani Darel Armah uses hip-hop, poetry and multi-media as educational tools with students, from kindergarten through graduate school. He says he is “not a rapper, but a poet in hip-hop style” and works to empower young people to become more critical thinkers and embrace their creative side while learning life skills. Armah works through a number of local institutions, including the National Cathedral, Martha’s Table, Busboys and Poets, Words Beats & Life. He has also worked with the Bavubuka Foundation in Uganda. 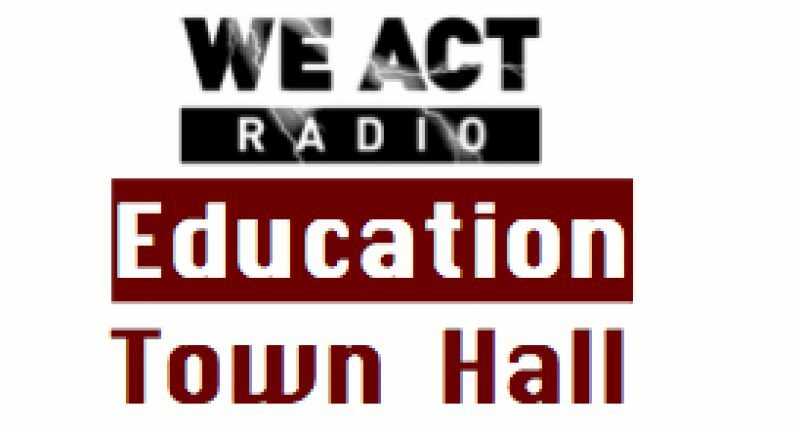 Armah joins We Act Radio’s Education Town Hall on June 26, Thursday, at 11 a.m. Eastern, to discuss his own work and the importance of the arts in education. Listen live via TuneIn at 11 a.m. Eastern. Shows are archived shortly after air-time for listening at your convenience. Students lose their focus after completing assignment writing UK for a long period but music can relax him. Music is also important for the students.